Chamath Palihapitiya is the founder and CEO of Social Capital﻿. 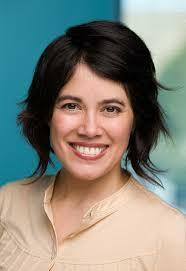 He is also an owner and board member of the Golden State Warriors. Chamath Palihapitiya is the founder and CEO of Social Capital. In the second part of this interview, Jason chats with David Eun, the President of Samsung NEXT. David Sacks is the co-founder of Craft Ventures. He's also the founder of Yammer. 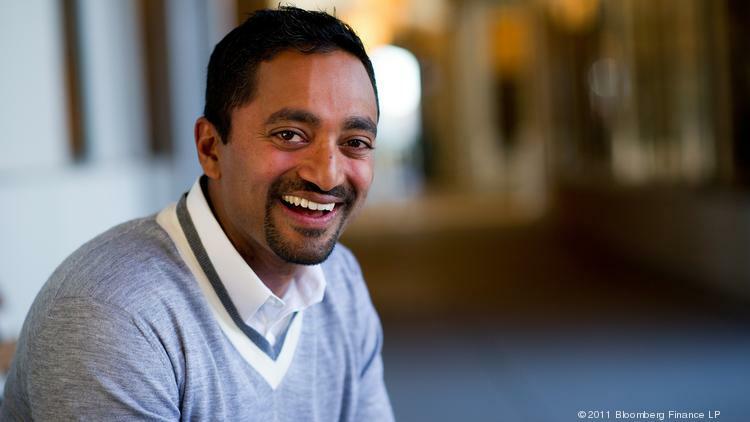 Chamath Palihapitiya is the founder and CEO of Social Capital. He is also an owner and board member of the NBA’s Golden State Warriors. 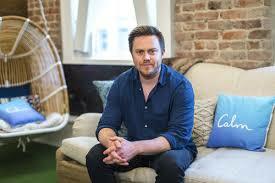 Alex Tew is the co-founder of Calm, the meditation app. 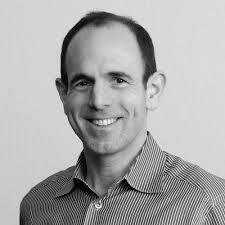 Keith Rabois is currently an investment partner at Founders Fund, but has a storied and diverse background as an investor, entrepreneur, and executive.